Better Together: Thanks to You! A letter of gratitude from Bishop Gonia. This has been a remarkable year in our life as the Rocky Mountain Synod of the Evangelical Lutheran Church in America. The 500 th anniversary of the Reformation has provided us with a unique opportunity to explore our place within the larger Body of Christ and to ask why our particular witness to the gospel matters. Your active participation in our shared ministry and your generous financial support of our life together is making an impact near and far. Thanks be to God for you. Below, read about the remarkable ways that we are in mission together, thanks to you. Because together, we proclaim and embody Christ’s unconditional love for the sake of the world! Thanks to you, we are claiming our gifts. 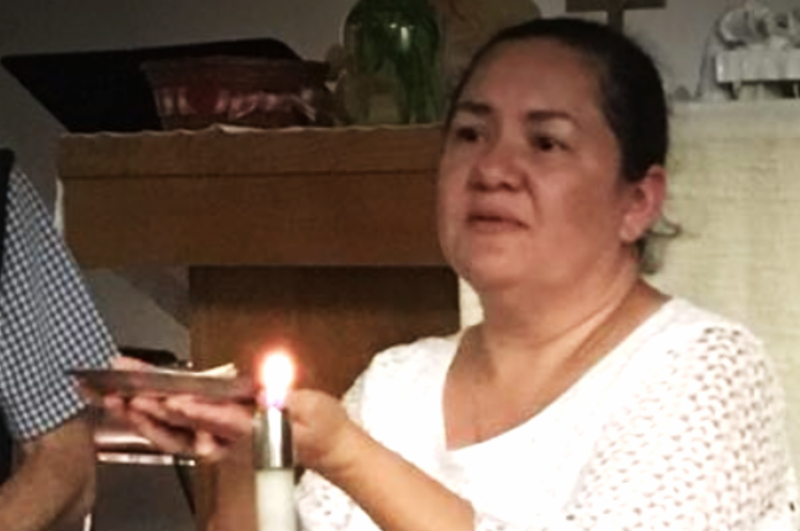 Less than 48 hours after Reformation Day, your Synod Council climbed into two church vans in Denver for a journey of re-formation that took us to El Paso for a border immersion through Iglesia Luterana Cristo Rey. Along the way we stopped to be fed, prayed for, and supported by RMS congregations whose contexts vary widely yet who share a growing ability to name and claim the significance of our ELCA witness within the larger ministry of the Body of Christ. That witness energizes us for mission across the diverse landscape of our synod. At the border itself, for example, we were reminded that as a church whose history is rooted in the story of immigrant people, we have a special role in welcoming the stranger and striving for the for the well-being of all our neighbors. As Pastor Rosemary Sanchez-Guzman noted, we are called daily to be salt and light for the world. Thanks to you, we are connecting in ministry and witness. This Reformation anniversary has provided us ample opportunity to experience our life as Christ’s Church, Better Together – locally, ecumenically, and globally. Seven Lutheran-Roman Catholic prayer services were held throughout our synod to mark our growing unity. 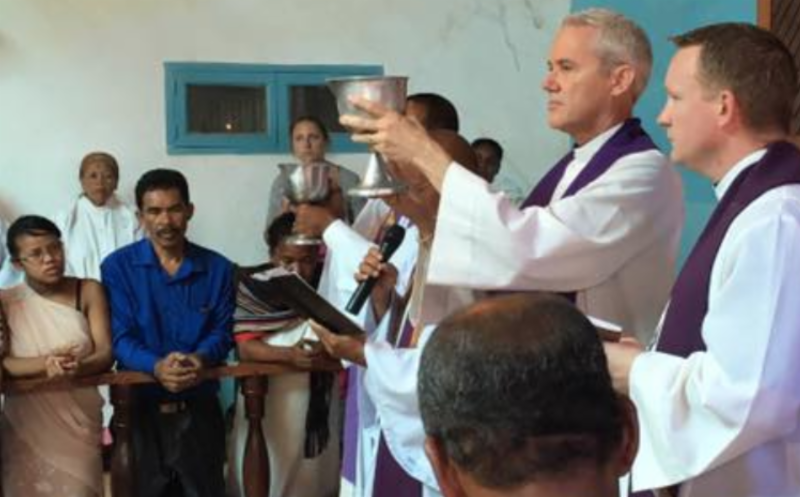 The four ELCA synods relating to the Malagasy Lutheran Church joined in a Reformation trip to Madagascar to learn about our companion church’s ministries and sense of identity, strengthening the ties that continue to bind us together. Locally, many of our congregations and ministry partners joined with one another or with ecumenical partners to mark this milestone year and to renew our vision for living as Christ’s Body in the world. Thanks to you, we are equipping leaders. 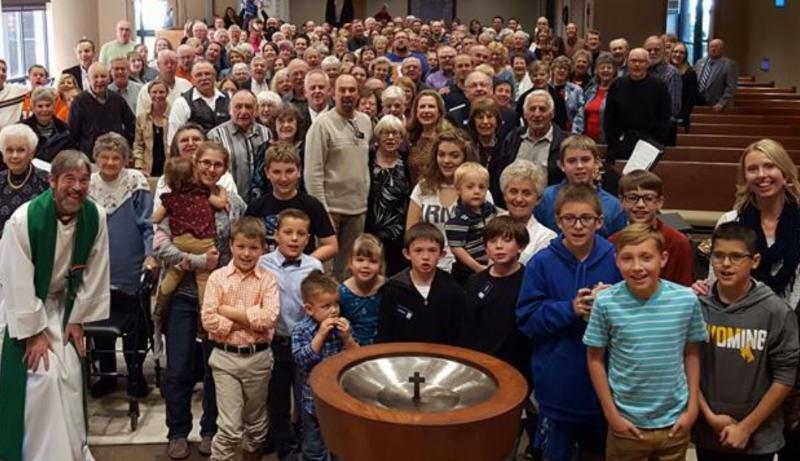 A re-forming church invests in leaders. With your help, we are working towards a comprehensive vision for leadership development. In September, we welcomed Rev. Leslie Welton as Assistant to the Bishop for Candidacy and Faith Formation to walk with people as they discern a call to ministry and to accompany those whose ministry is to strengthen our faith from birth to death. With your support, we continue to fund seminary education through grants to Pacific Lutheran Theological Seminary and Betela Seminary in Madagascar even as we promote our ELCA Fund for Leaders scholarship program and seek to address the economic challenges of our leaders and communities through our Educate, Equip, Enact initiative. 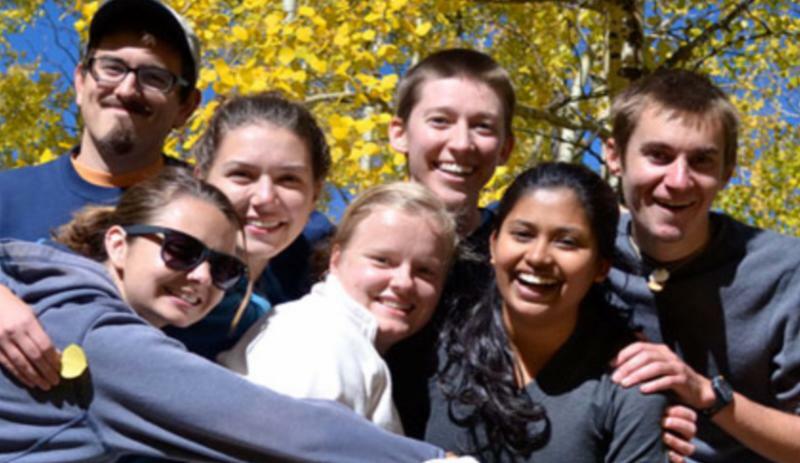 ﻿As a synod, we maintain a strong commitment to the formation of leaders through our seven campus ministry sites, our outdoor ministries, and our ELCA service programs like Urban Servant Corps and Border Servant Corps. Thanks to you, we are accompanying one another into God’s future. No one knows the future shape of Christ’s Church but we do know that we are called to take the next faithful steps with one another. With your support, we continue to foster healthy communities of faith by accompanying congregations and leaders facing transition or challenges. We are blessed by fresh ideas and perspectives. So far this year, we have welcomed 18 pastors and deacons to new calls in our synod. We also continue to explore new ways of being church; initiatives like the Aurora Churches Together Strategy are possible because of you. Yet our life together is far larger than our congregations and synod ministries! Through our ELCA Churchwide ministries, lives are touched and transformed throughout this country and around the globe. 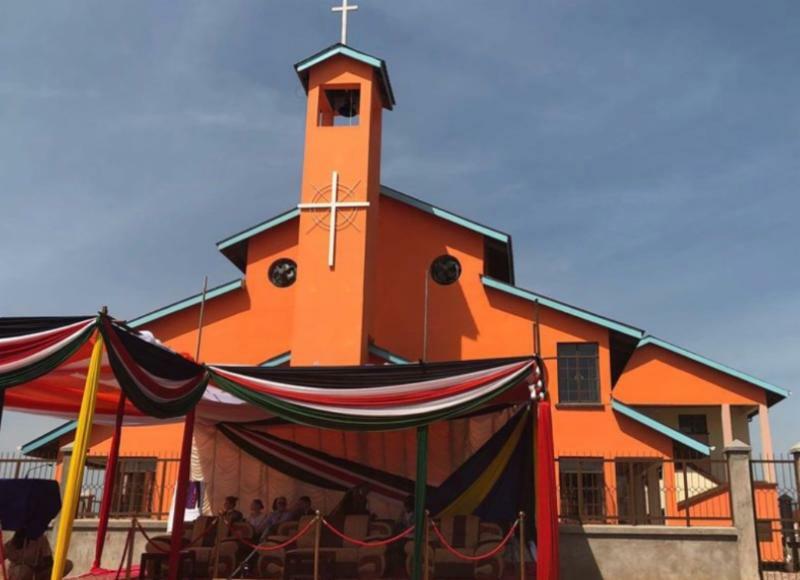 Just a few days ago your generosity helped launch a new reconciliation center in South Sudan, bringing hope to a country torn apart by civil strife. In gratitude for your generosity and in recognition of the ministry we can only accomplish together, your Synod Council has endorsed increasing our allocation of mission support for Churchwide ministries from 46% to 47% in 2018. As we begin our 501 st year as a reforming movement within the church universal, we thank God for you. We thank God for the ministry and witness you carry out on our behalf. We thank God for your generous mission support that fuels our shared ministry and witness. Most of all, we thank God for all that is possible because we are Christ’s Church, Better Together. Thanks be to God for you!